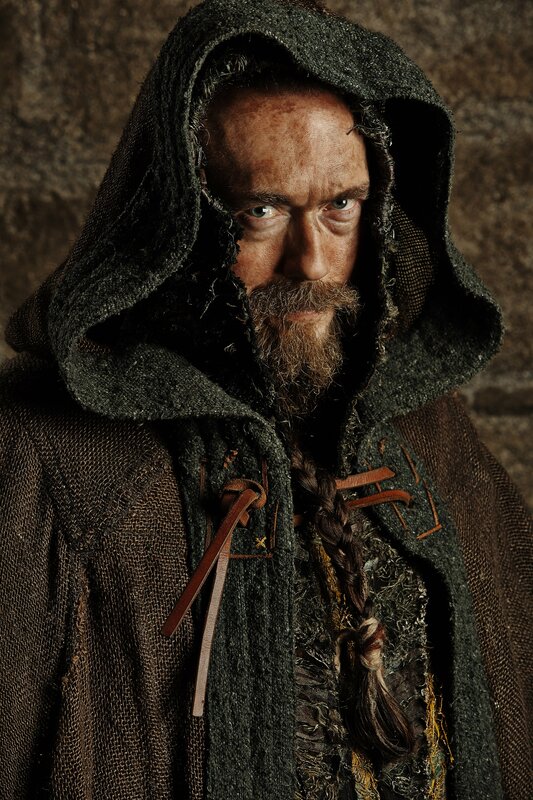 harbard season 3. . HD Wallpaper and background images in the vikingos (serie de televisión) club tagged: photo vikings vikings 3 vikings season 3 harbard. This vikingos (serie de televisión) photo contains capa. There might also be capote, capa com capuz, manto com capuz, ópera capa, capa de ópera, ópera, véu, wimple, and gato com touca.